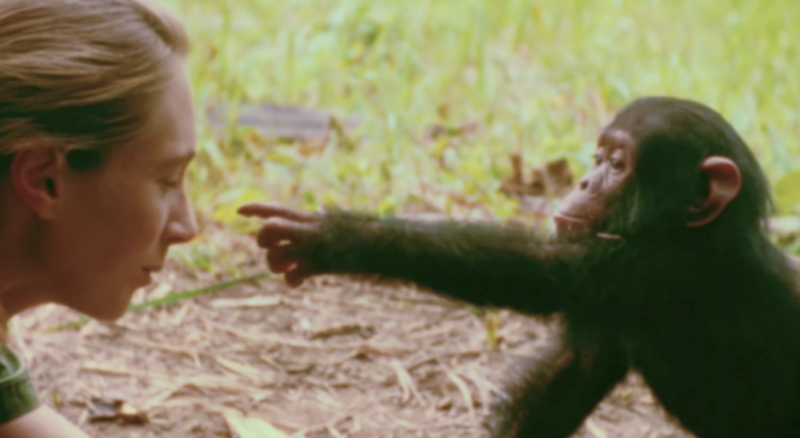 My friend Michael Aisner invited me to come film Jane Goodall tonight. They’ve been friends for some 25 years, and he got his hands on some old super-8 footage of Jane and family in the Serengeti and Gombe, at the outset of her pioneering research with chimps. It was a pleasure to meet this world-famous primatologist in person for the first time. 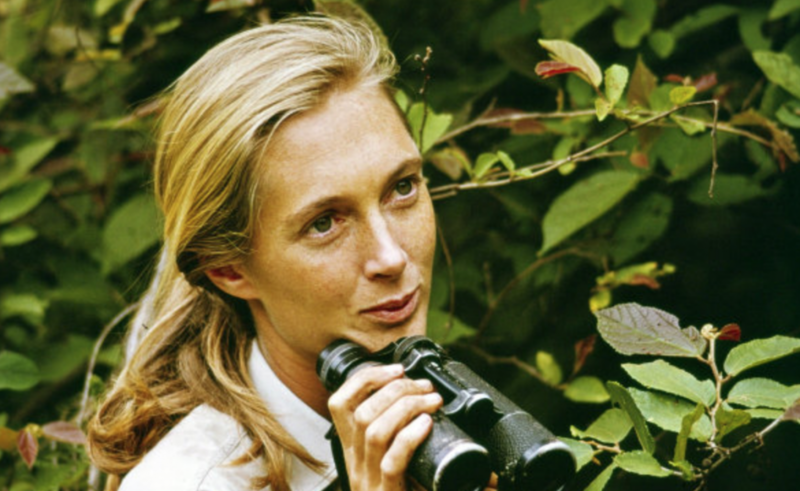 And a privilege to see 45 year-old footage of her interacting with her baby boy, her favorite chimps, visiting scientists . . .